There are 3 levels of Reiki ~ Level I, Level II and Reiki Master. Certificates are issued at the completion of each level and will qualify you to practice Reiki professionally. Reiki training is conducted each autumn and spring at The Quiet Cone, Latrobe, Tasmania, with extra classes on demand for those needing the Reiki energy now. To make it an exceptionally special weekend, B&B accommodation is also available onsite where a group of people can share units. Bookings are essential. For more information about courses, seminar dates, reservations, and other initiation arrangements, please click here to call me or send an email. Level I - Training is conducted over three days - Friday evening, all day Saturday, and Sunday morning. During this time you will be tuned into the healing energy. You will also gain insights into yourself and an understanding of the concepts of metaphysical reasons for illness. 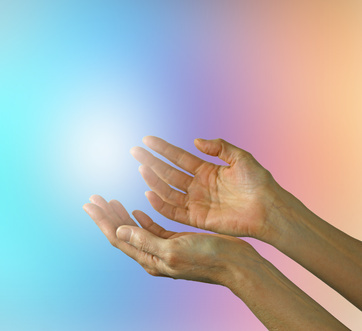 Reiki can be used on anyone and is especially useful to promote your own healing. Reiki can also be used on animals, flowers and plants. Once the course is completed, the student has the Reiki healing energy for life. Level II - initiation is conducted over a 3 day weekend - Friday evening, all day Saturday, Sunday morning. 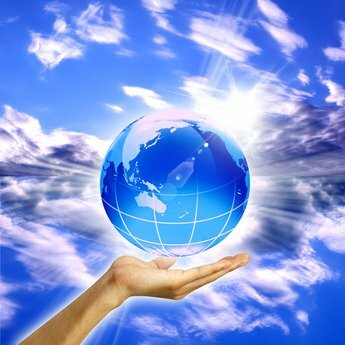 The Reiki energy is increased again and the student learns to conduct absentee healings as well as the ability to focus healing energy on traumatic global situations. Not everyone proceeds to Level II, and it is not necessary in order to practice Reiki. However, many feel called to complete this level and it will deepen your experience of this powerful healing energy. Reiki Master is for the Master/ Teacher. This level needs to be discussed personally and individually with your Reiki Master. 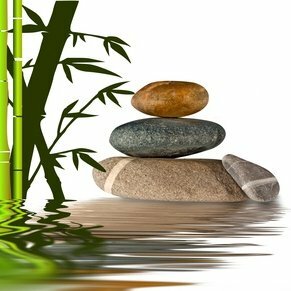 Being the highest attainment of the Reiki practice it is the most spiritually challenging, and also requires more training time than Reiki I and II. The calling to train at this level is an expression of your soul’s desire to grow spiritually and reach your highest potential. The Master symbol is given after a period of ‘apprenticeship’ in one final attunement completing the Reiki journey. After a period of integration and growth you may wish to teach Reiki to others on the ‘path with heart’, but this is not a necessary requirement of being a Reiki Master. Reiki Circle meetings are held regularly and this allows students to practice Reiki in the company of other Reiki practitioners, creating a nurturing and caring environment for themselves and others with space for feedback and sharing. Reiki Circle is held at The Quiet Cone, Coalhill Road, LATROBE, Tasmania on the 1st Wednesday of the month at 2:00 pm. Please click here for directions. LAUNCESTON area (Kings Meadows) 2nd Wednesday of every month at 7:00 pm. 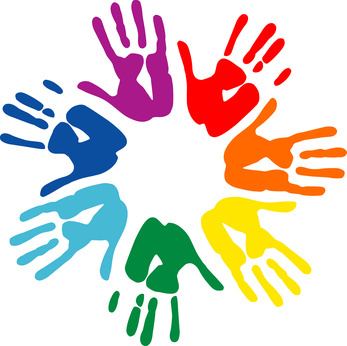 ULVERSTONE: Reiki Circle including other healing modalitites and information is held on the 1st Saturday of each month.